The tibialis posterior tendon functions to control or decelerate foot pronation (rolling in). The tendons are dynamic stabilisers of the rearfoot and help support the arches of our feet. Tibialis posterior tendinopathy is the most accurate term to described overuse conditions of the tendon characterized by tissue damage. Pain on the inside of the ankle (behind the ankle bone) that extends towards the insertion point at the top of the arch. Swelling may be present in more substantial cases. Local tenderness directly over the tendons is common with clinical assessment. Resisting the inward movement of the ankle can often reproduce a patient’s symptoms. Patients may also have difficulty performing a single leg heel raise. Injury of the tibialis posterior tendon is usually the result of overuse rather than acute injury. 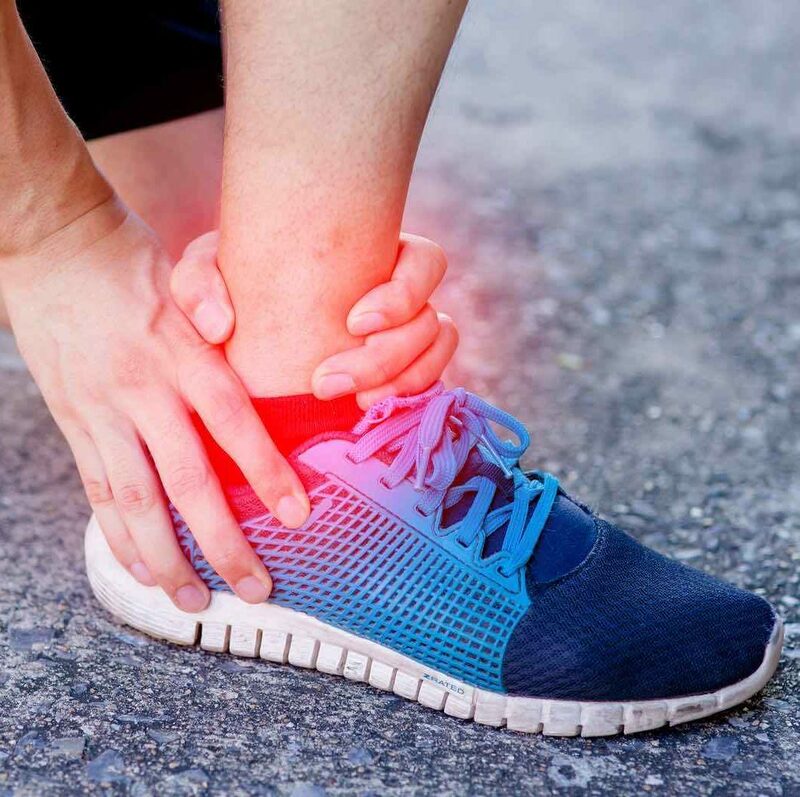 Tendinopathy is a broad term that covers painful conditions that cause damage in and around tendons. Latest research suggests this occurs without the presence of inflammation; however inflammation of surrounding structures may occur. Treatment of tibialis posterior tendinopathy is dependent on the classification (severity) of the injury. Conservative treatment should involve relative rest from aggravating activities, icing and exercises to load the tendon. Pain medication may also be required in the short term. A rigid custom made foot orthotic may be prescribed to control excessive foot pronation. In severe cases your podiatrist may recommend a period of immobilization in an ankle brace or air cast. For chronic tendon pain for longer than three months shock wave therapy may be recommended to promote healing of the tendon in the absence of tendon tears. If the tendon ruptures and conservative measures fail surgery may be required.